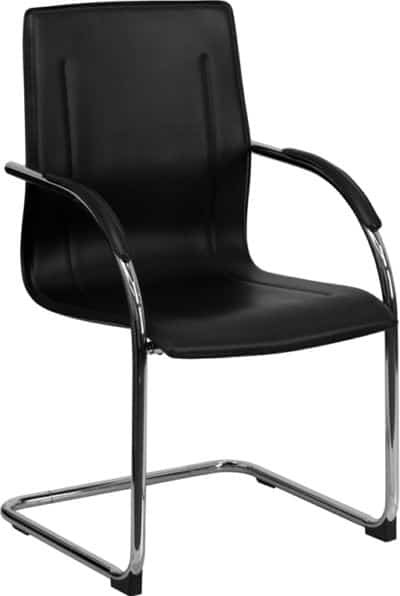 The Transparent Nesting Series Stacking Side Chair’s sleek modern styling features a contoured back for comfort and a curved waterfall seat to let your legs relax without strain. 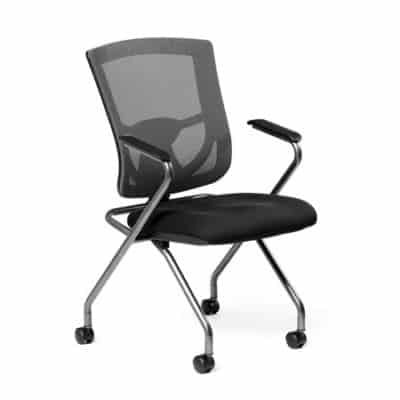 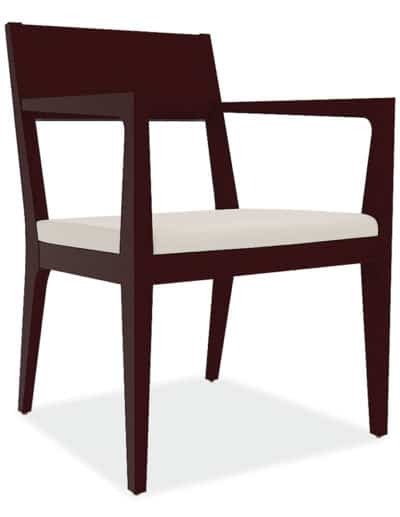 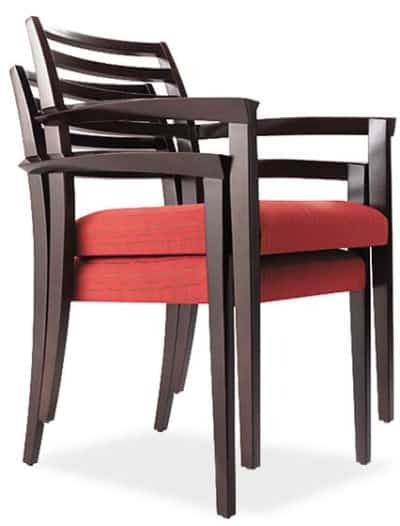 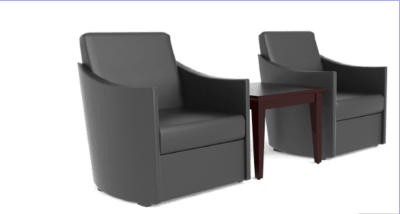 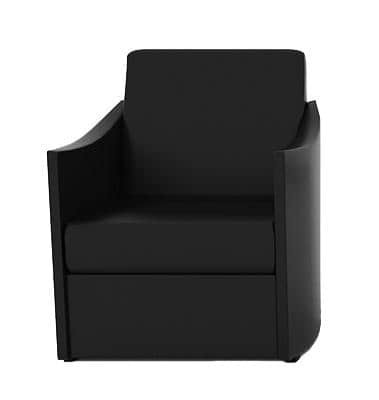 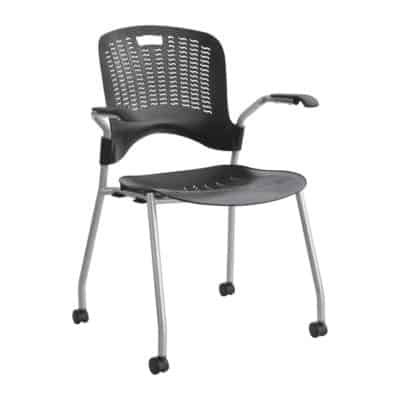 Integrated arms add a supportive touch to this chair’s durable, reliable design. 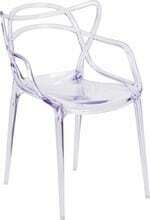 Crafted from sturdy polycarbonate with a clear, crystal finish, this transparent chair brings lightness to your décor, and it stacks easily for convenient storage. 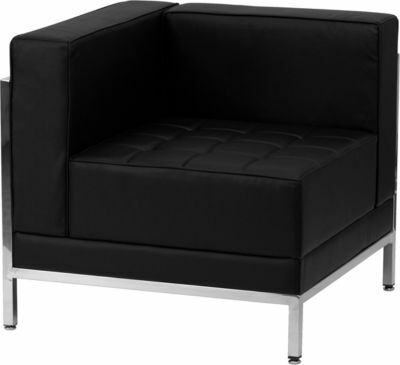 •Dimensions: 21.5W x 23D x 32.25H in.